Autumn is upon us and baby, it’s cold outside. 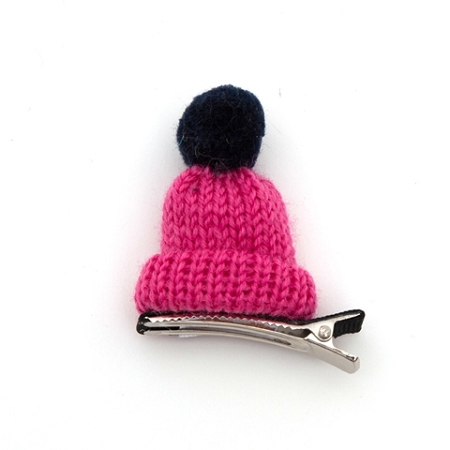 This adorable hair clip won’t keep your head warm but it’s certain to warm some hearts. 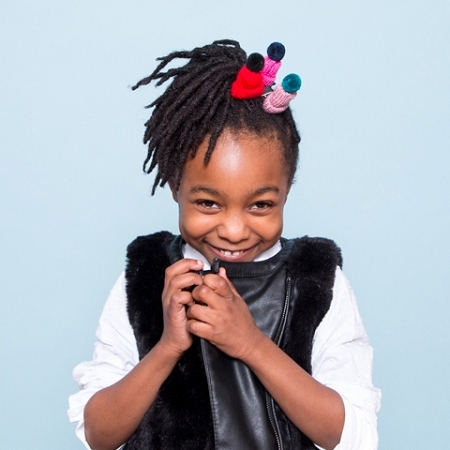 Available in Hibiscus, Cherry, and Raspberry.